We work hard to make sure our prices are the lowest prices around. 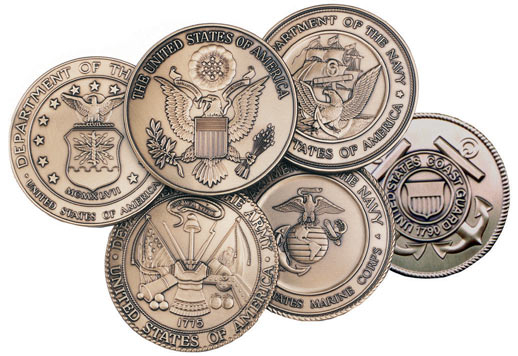 US Quality Flag Cases guarantees that our prices are the lowest you'll find anywhere online. You can have the confidence of knowing that you're receiving the best deals available on American-made quality display and burial flag cases. And if you happen to find a better online price out there, we'll give you the difference. Your display and burial flag case is constructed from the finest heirloom-quality wood in the United States in the foothills of the Blue Ridge Mountains. US Quality Flag Cases are made with only the highest standards, which result in high quality, American-made, handcrafted heirlooms to last generations. 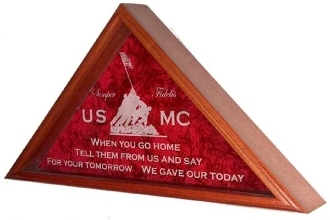 we understand the importance of honoring our military heroes with American-made handcrafted wood display and burial flag cases.